Women face many health issues hence more needs to be done in order to reduce their susceptibility to diseases. 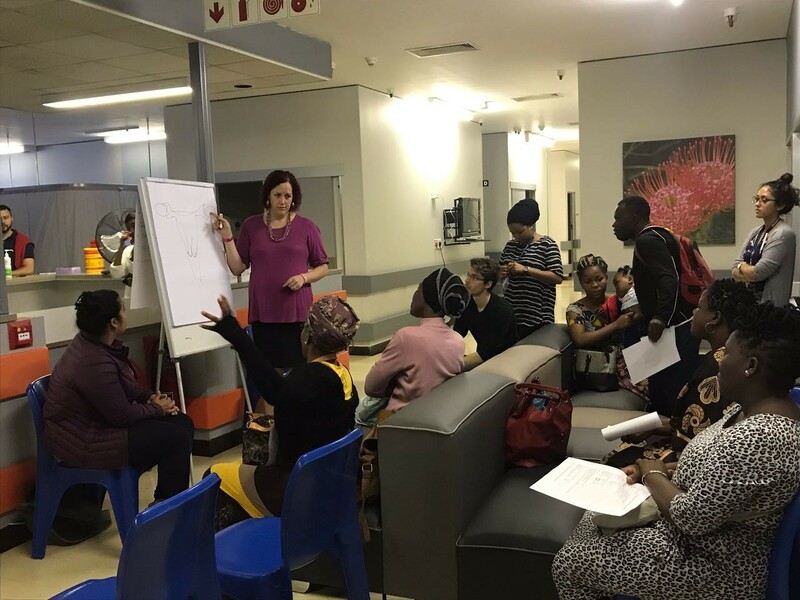 The two main issues that affect many women in South Africa are; cancer, especially cervical and breast cancer, and HIV prevention and treatment. Surgical Society started the Women’s Refugee Clinic project with the aim of providing health screening services to women. Such services included PAP smears, HIV and blood glucose testing and screening for hypertension. This year we will continue providing these services to women. In addition, we will provide the same services (excluding PAP smears) to men. We aim to provide these services to more communities in Cape Town.